Bengali actress Srabanti Chaterjee is again in breaking news. 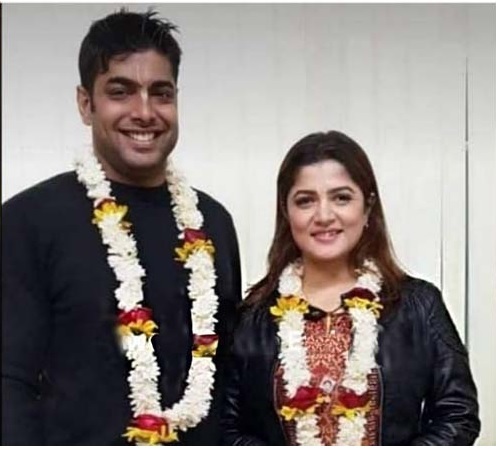 Engagement of Srabanti Chatterjee and her boyfriend Roshan Singh aka Monti was completed on 15 April 2019 (Poila Baisakh) in a private gathering. Marriage ceremony of Srabanti and Roshan Singh will be held on 19 April 2019. Marriage ceremony will also be a private one and will held at Chandigarh. Chandigarh is home town of Roshan.This is 3rd marriage of Srabanti Chatterjee. Engagement of Srabanti and Roshan was held in a posh restaurant at Topsia. 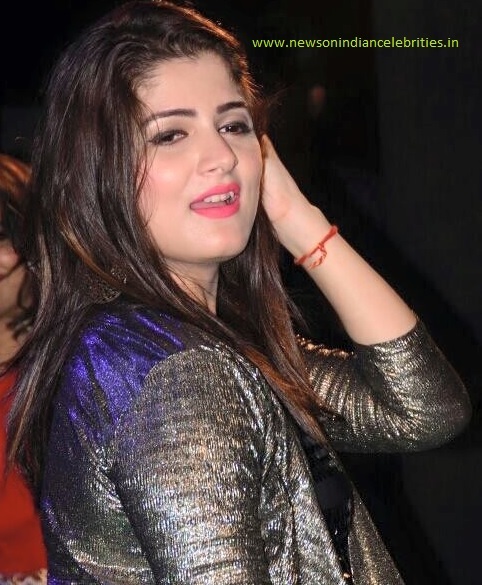 Srabanti was dressed in a silver western gown and Roshan was in a blazer suit. Guests were not allowed to allowed with mobile phone in the engagement party. Continental and Indian foods were served to guests in the engagement party. 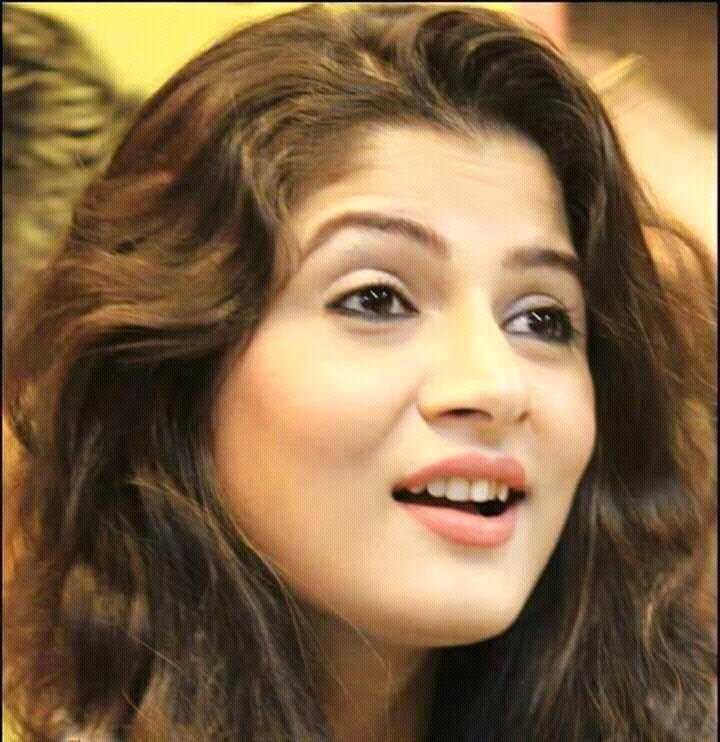 First marriage of Srabanti was with Bengali film director Rajib Biswas in 2003. Due to domestic violence they got separated in early 2018. They have a son, Jhinuk and Jhinuk stays with Srabanti. Second marriage of Srabanti Chatterjee was with Krishan Viraj July 20, 2018 and after 3-4 months troubles started. Few months ago they are legally separated and Srabanti started dating Roshan Singh aka Monti, a Punjabi boy from Park Circus. Roshan works as cabin crew of an airlines.